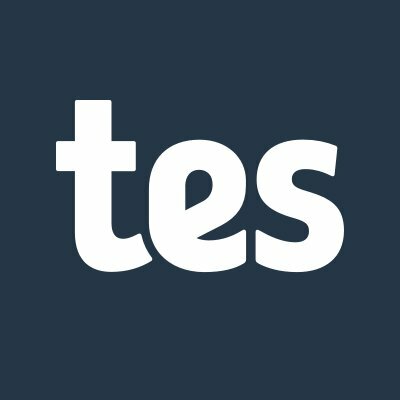 I recently wrote for the Times Educational Supplement (TES). The article was about coding and how it can be a creative activity. Previous Can Virtual Reality Improve Education?